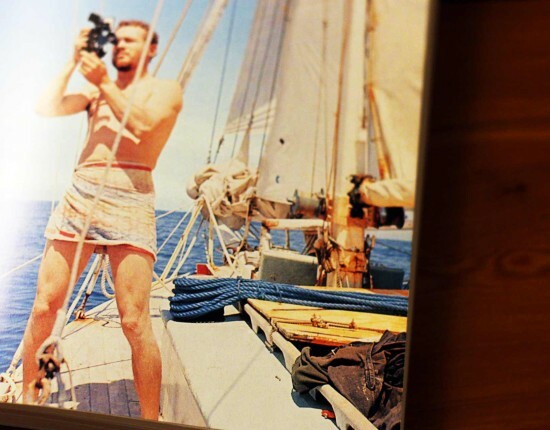 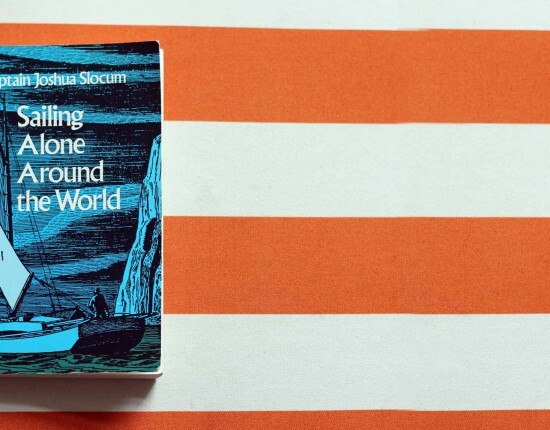 Readking "Sailing Alone Around the World"
A Recension of an awesome Book that makes a Dent. 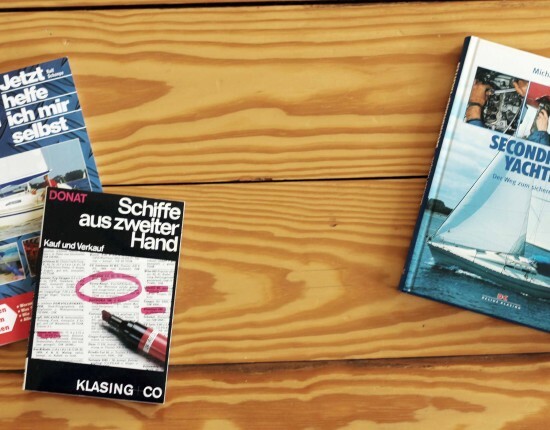 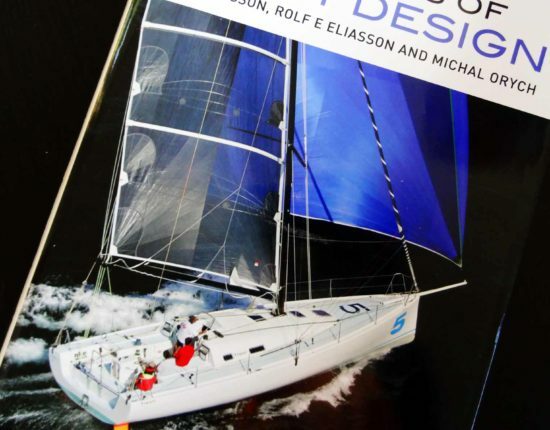 Maritime Literature for both the Newbie-Lubber and the experienced Skipper. 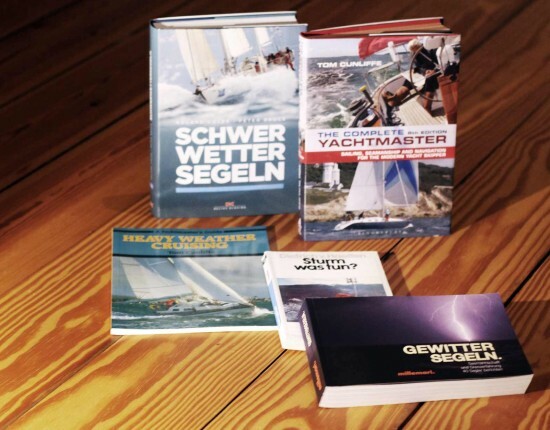 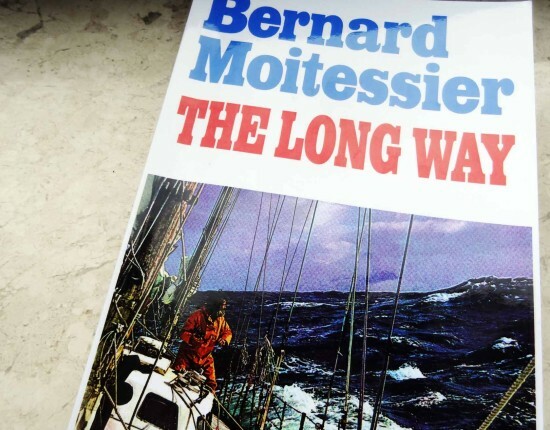 Buying a secondhand Yacht – books I recommend. 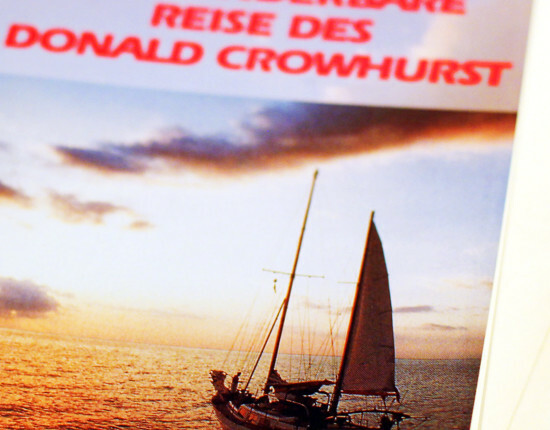 A good read and valuable informations.